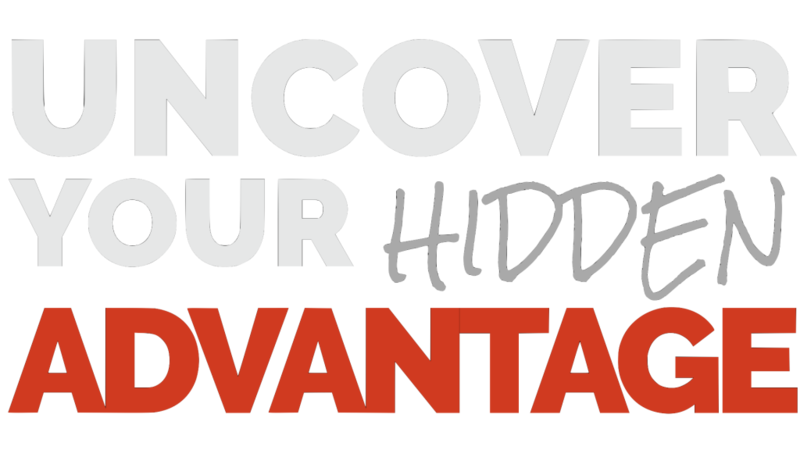 Your Hidden Advantage is what drives you and your decisions. When you know what makes you a winner, you can tap into your power at will and own the winner’s circle. 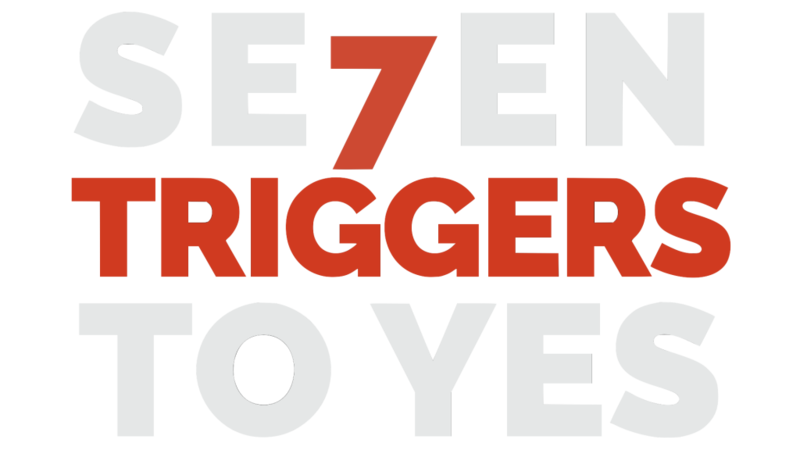 The Se7en Triggers to Yes gives you the power to influence others to win your behalf. When you know how to move other into action, you can fill your team and network with winners. Great To Epic: You2.0 helps you create an action-taking roadmap that drives you to do the kind of work today that will drive the win you want tomorrow. Winners know that you don’t have to practice to be in last place. To own the leaderboard you must think like a winner; act like a winner; and be the one who wants to take the winning shot at the buzzer. Even if it misses that time, a winner wants to take the winning shot at the next opportunity. This is more than a motivational speech. This is more than following Dawnna on her journey from homeless to COO. This is about crafting the future you deserve. Where you are today is not where you will be tomorrow. So, you may as well be in control of the destination. Imagine there was a fork in the road and if you had taken that other path, you would be living the life you wanted. What does that life look like? When Dawnna lived in her car, she imagined that Dawnna2.0 wore a suit to work, drove a convertible, and lived in a four bedroom house. She didn't know what Dawnna2.0 did for a living; but she knew that Dawnna2.0 didn't live in a car. What does YOU.20 do differently than YOU1.0? Do they wear a suit to work? Do they workout everyday? Do they have that corner office? Are they an entrepreneur? Consider the tiniest of elements that YOU2.0 makes happen. No matter how ridiculous or impossible, write them down. Make the tiniest item on your list you first actionable goal. Dawnna wrote down that Dawnna2.0 would be able to shower, wash her hair, and eat a meal everyday before heading off to work. She decided to find a way to shower and if she was lucky, brush her teeth. Do just one thing from You2.0's life everyday, and then add something. Dawnna found a YMCA at which she could shower, wash her hair, brush her teeth, and wash her clothes in exchange for cleaning up. The manager introduced her to a Police Officer who helped her get a job. Within 3 months Dawnna had a job. Within 5 years, Dawnna was the homeowner of a 4 bedroom house. Within 7 years she was founder and COO of a tech consultancy. She started as a homeless teen. You have so much more to start with. What will you do? Dawnna customizes the perfect program for you. Who doesn’t want to be a winner? But applying winning strategies in Diversity & Inclusion can be slightly different than applying them to sales. 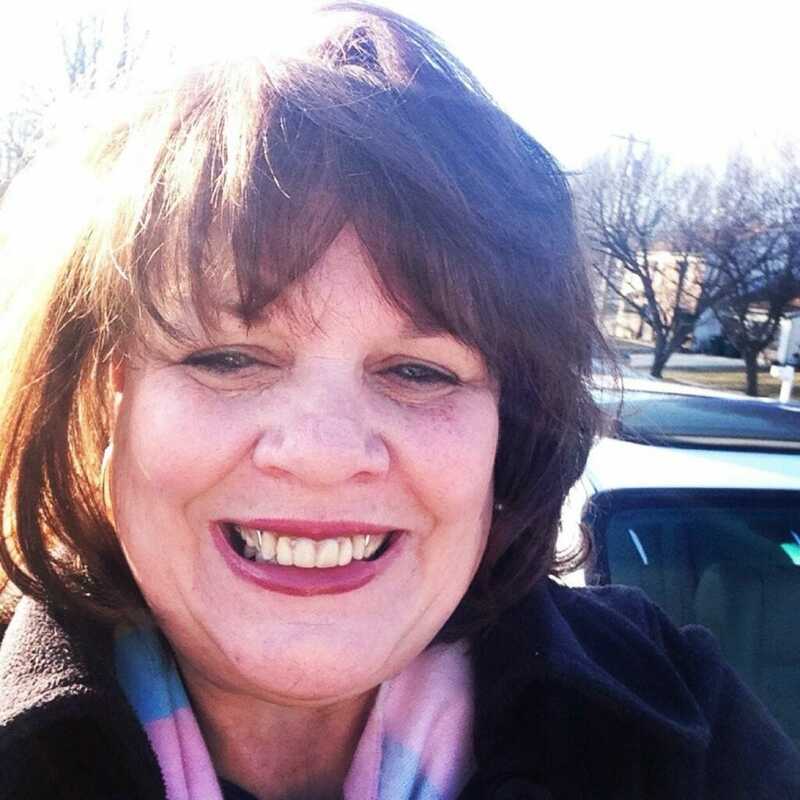 Dawnna works with you to customize each program to fit your specific theme and audience needs. Uncover Your Hidden Advantage: Discover How To Leverage What you Naturally Do Best to Own A Seat at the Table. Seven Triggers to Yes: Discover Your Hidden Advantage to Create Inclusive Conversations in a Diverse Workplace. NOTE: Dawnna wrote a $1600 300+ page on Consulting, Entrepreneurship, Business Growth, and Business Strategy. There is a long list of what Dawnna can customize on this subject. From Great To Epic: You2.0 helps you create an action taking roadmap that drives you to do the kind of work today that will drive the win you want tomorrow. 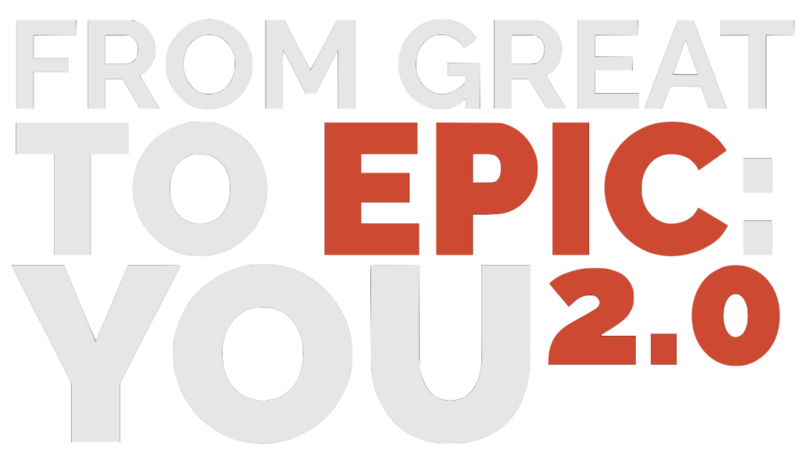 Imagine what you will do when you discover how to upgrade from Great to Epic: You2.0.